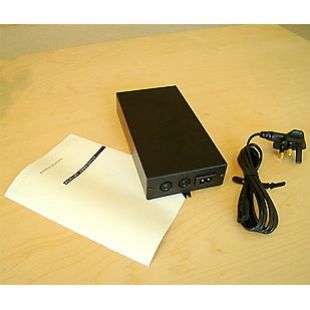 This product allows the use of audio and video products with Audio Aux (Datalink) in a ML system. It has a clever autoconfiguration feature which means it sets itself up depending on the connected units. 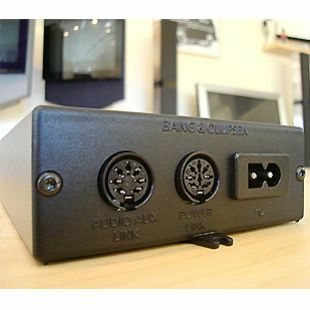 Uses can be to connect an older audio set up such as a Beomaster 7000 to a newer video set up such as an Avant or a newer audio set up to an older TV. It has a supplementary use in that it could be used with a Beocenter 2300/2500 which were fitted with MCL drivers to power an ML system. This requires the Converter to be of the newer type : 1161166. the older 1161466 is unable to perform this function.